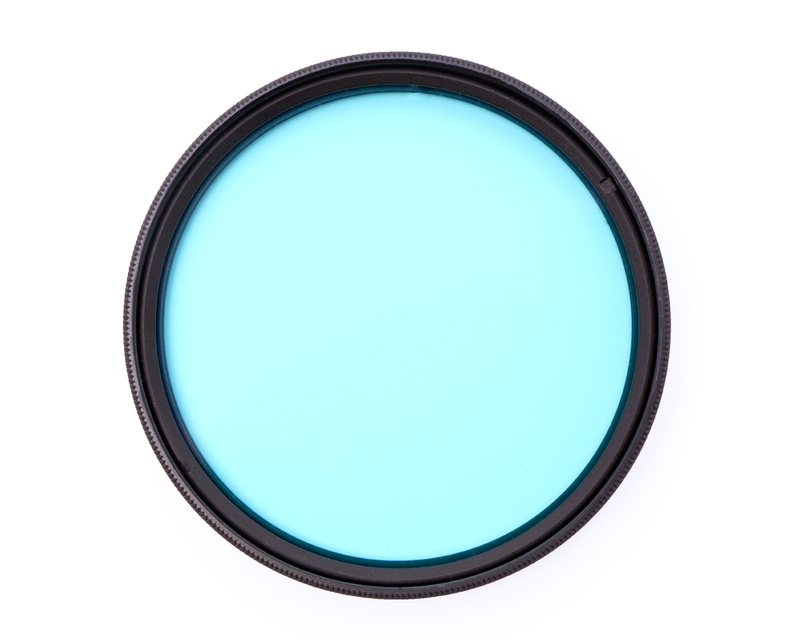 Also known as a lowpass filter or UV/IR cut filter, this filter blocks infrared light and some UV, and allows a full spectrum converted camera to take normal pictures. Pair it with a two spectrum converted camera for the best color rendition. Our hot-mirror filters now ship with an anti-reflective corrosion resistant coating, which reduces artifacts and increases durability of the filter in humid regions (up to 82mm size filters, we cannot coat larger sizes). 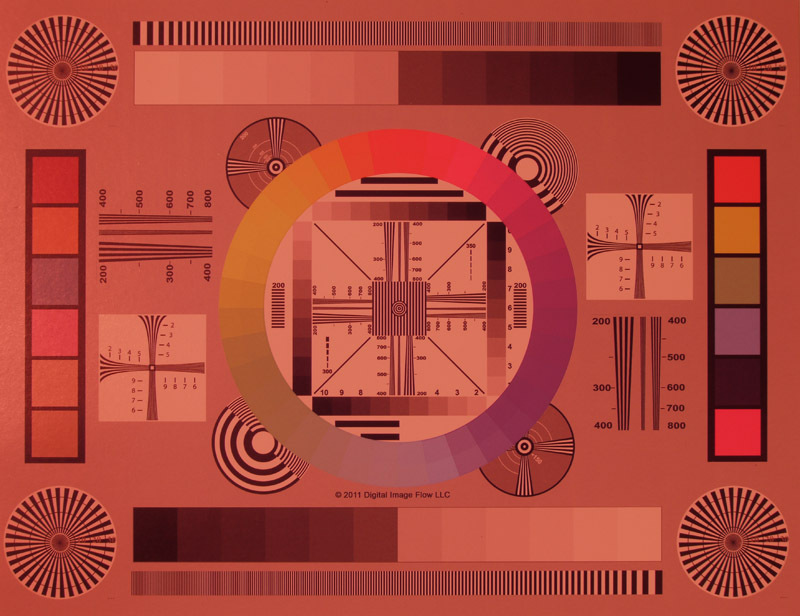 This is the first filter designed specifically for use with a full spectrum or two spectrum converted camera and was designed with a similar transmission of the hotmirror filters that cameras normally employ. 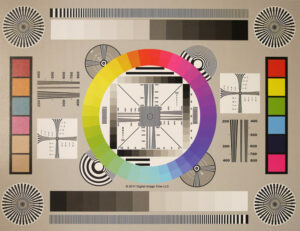 Because of its design, it allows for normal use of the camera with all of the regular white balance presets still working. 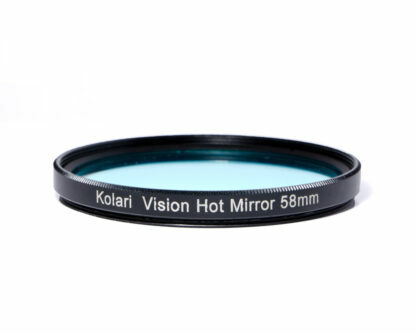 You will notice the color of this filter is blue, unlike other hotmirror filters that are clear. This is a good thing, the original lowpass filters found in cameras are this same shade of blue, this is a visual confirmation that the filter is blocking the same wavelengths. A note about wide angle: Unlike the B+W 486 filter (a popular hotmirror filter), this filter does not block light by interference, but instead uses absorbtion. This means that regardless of the angle of incidence, the color will not change. The B+W 486 will cause color changes on wide angles around the edges, ours will not. The filter requires no exposure compensation. 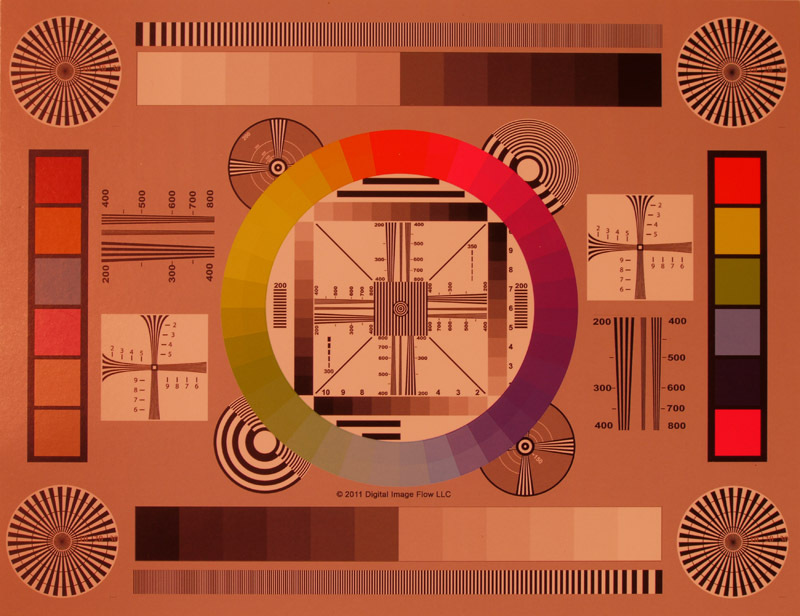 Not all camera lowpass filters have the same transmission. 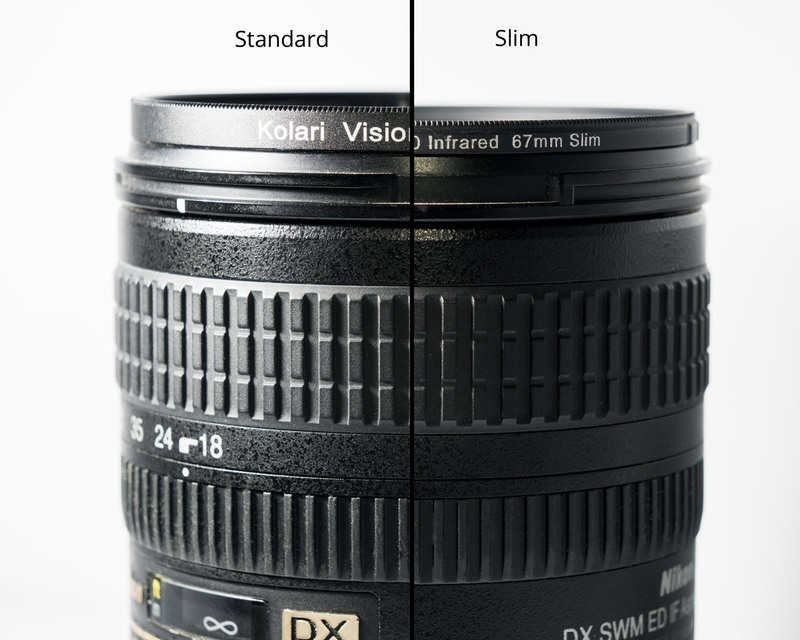 Ours is designed with aggressive IR blockage to eliminate IR leak on all camera models. 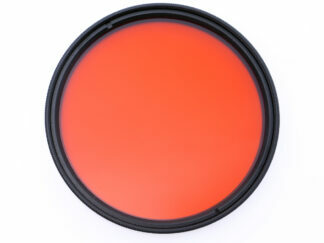 Consequently, it also has more UV transmission than many cameras, for outdoor uses it is best to pair it with a UV filter, or even better, use it over our two spectrum conversion. See bottom of page for transmission curves. For best results, this can be paired with our two spectrum conversion to filter out as much UV light that most current camera lowpass filters. A full spectrum camera, without a filter, will appear very red and needs some form of hot mirror filter to take regular pictuers. Below are samples from a normal camera, a full spectrum camera without a filter, and a full spectrum camera with our filter and two popular hotmirror filters, the Tiffen Hot Mirror and B+W 486 UV/IR cut filter. All pictures were taken with auto white balance. FANTASTIC! 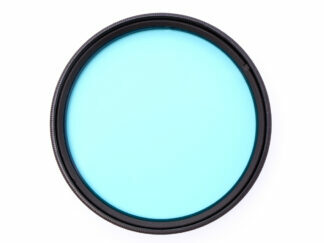 My hot mirror filter was shipped incredibly fast, but even more than that was the quality of the filter! WOW! 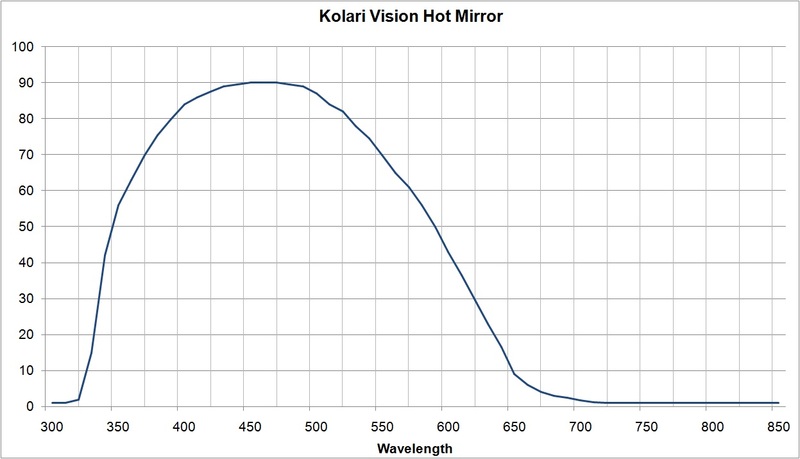 I have a full-spectrum Nikon DSLR and the Kolari Hot Mirror is unbelievable in restoring the visual range to my camera. Amazing. I am really happy with my purchase. 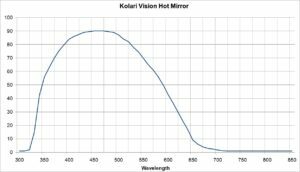 We did a lot of research on hot mirrors before buying and the detailed information on this site was very, very helpful. Matching our lenses to the hot mirror, we got exactly what we needed. Thank you so much! Excellent product and excellent service.